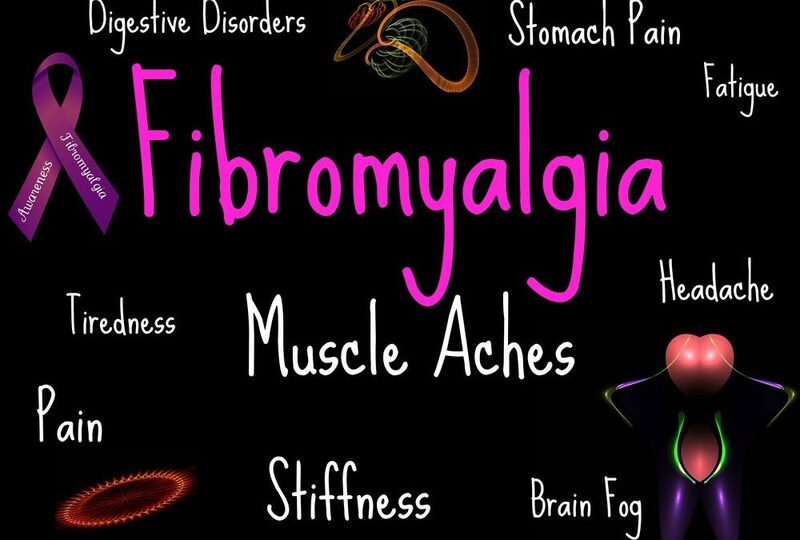 Fibromyalgia is a commonly diagnosed musculoskeletal syndrome (with a range of symptoms) that can be extremely unpleasant and painful for the many people in the population who suffer from it – women in particular. 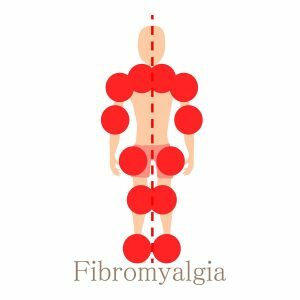 While unfortunately there is no known cure for fibromyalgia, there are many different approaches to manage the condition – we explain how our advanced musculoskeletal therapy techniques from our qualified massage therapists can alleviate some of the symptoms of the condition in this article. 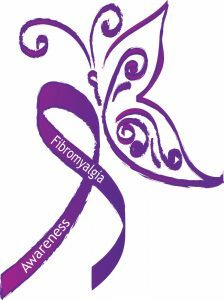 Fibromyalgia is a condition that can cause a range of systemic symptoms including widespread tenderness and pain points on the skin surface and in muscles and joints. Other symptoms include an increases susceptibility to pain, fatigue, widespread aches and pains, sensitivity to temperatures, tingling on the skin as well as sleeping problems. Not all sufferers will have the same symptoms, and symptoms typically worsen and recede at irregular intervals. While the exact cause of fibromyalgia is unknown, the current theories suggest that the autonomic nervous system and brain sensory management becomes dysfunctional in people suffering from Fibromyalgia. In a way, the brain begins to read and experience pain in a heightened manner, and that can cause many form of musculoskeletal and systemic pain and fatigue. Read about our chronic pain management options here. It can also be difficult to diagnose as there are no visible signs of inflammation or damage. Signs than can point to a diagnosis include several months of sensitivity and pain which is widespread around the body, but in particular around the neck, shoulder, elbow, hip and chest. Difficulty sleeping in conjunction with this is another common sign. Through the application of safe touch, massage can be used as a way to desensitise the autonomic nervous system. Pain pathways can be re-written, and the perception of pain reduced. Myotherapy is a great, natural treatment to help with chronic pain. Using a combination of gentle hands-on massage, stretching and joint movements, as well as a home rehabilitation and exercise plan, Myotherapy can reduce your pain, increase your energy and even help you sleep better! This fatigue management will also assist your body to naturally repair itself. A better sleep for fibromyalgia sufferers will mean less pain and sensitivity the next day. Exercise is also recommended for sufferers along with meditation. Since the condition causes pain and sensitivity, our massage therapists will communicate with you to determine the best approach to take and techniques to use without using excess pressure. It’s important to let your therapist know the pain points on your body, so they can tailor their techniques to suit. At Mobilise Remedial Massage, our specialised myotherapists are trained in dealing a range of musculoskeletal conditions, including fibromyalgia. Massage therapy sessions will help you each derive more benefits with each session and over time – less pain! While massage won’t eliminate the condition it can be one of the best ways to manage it. To find out more about our musculoskeletal massage treatments, call us today at Mobilise Remedial Massage. Phone (07) 3870 5990 for our Toowong Centre, or book online today!